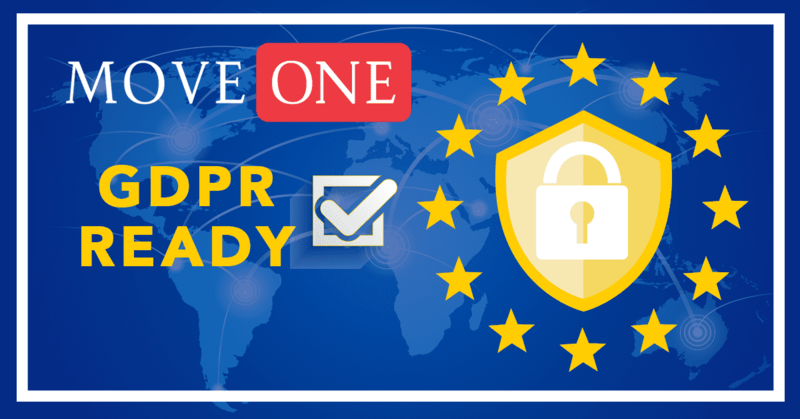 Move One GDPR Ready - Move One Inc.
Move One is GDPR Ready. On 25th May, one of the biggest changes to European data privacy law comes into effect. The General Data Protection Regulation (GDPR) is a positive step towards you having more control over how your data is used and how you’re contacted. If you would still like to receive our offers and newsletter by email after May 25th, click here.